At the foot of the Puy Mary, the Enclos du Puy Mary is located in Mandailles Saint Julien, in the Cantal region of Auvergne. 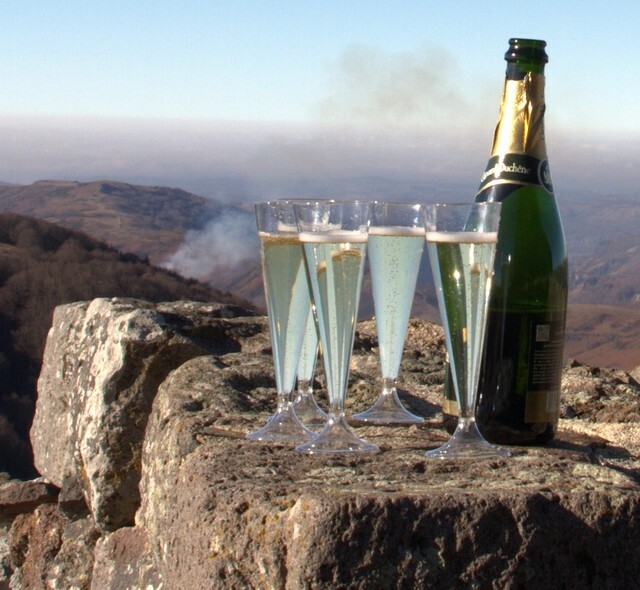 Le Puy Mary is listed as a major site in France, in the heart of the Auvergne Volcanoes Regional Natural Park. We are 35 minutes by car from Aurillac, one hour from Saint Flour or Massiac (Highway A 75). Aurillac station 27 km away – 35 mn drive – Bus by STABUS on reservation (04 71 48 48 53 00) or possibility of renting a car. GPS coordinates : N 45° 067569 – E 2° 654940. Car rental from both airports.